• Team Sports Spectrum Twirler. • Opens into a vertical helix shape. • Field design in middle. 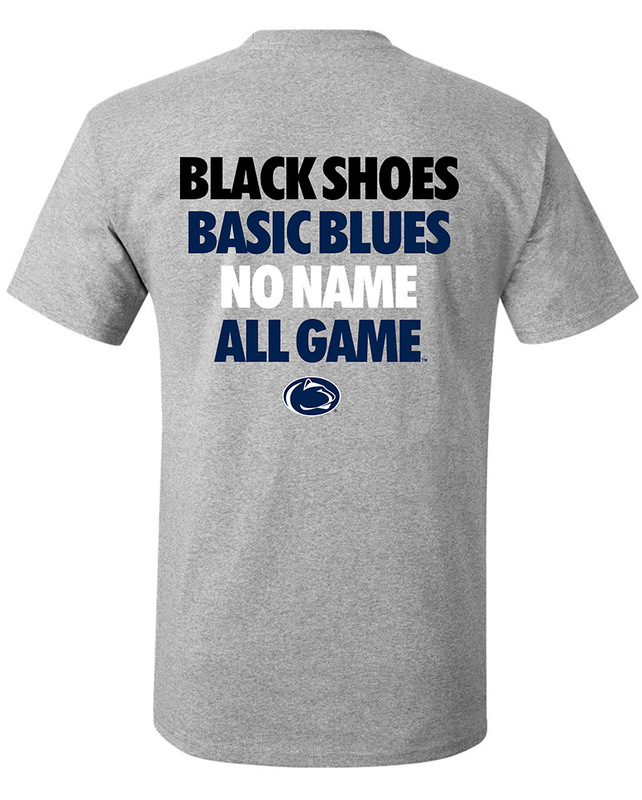 • Vertical "Penn State" at bottom.